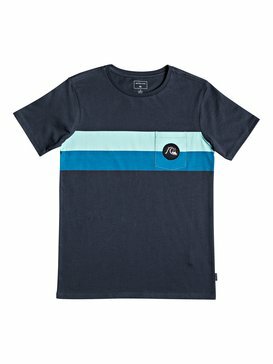 Boys can never have too many T-shirts and Polo Shirts. 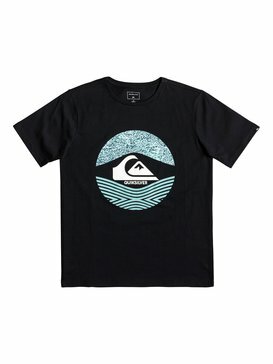 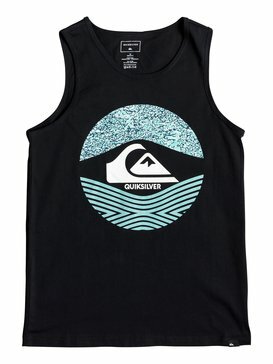 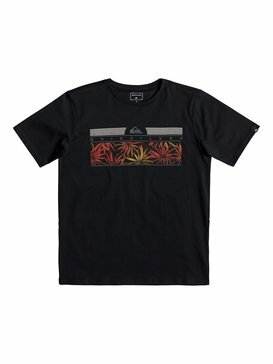 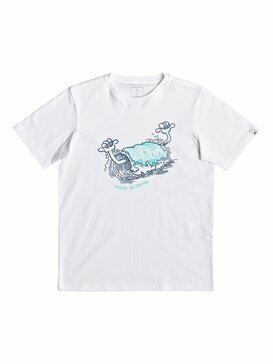 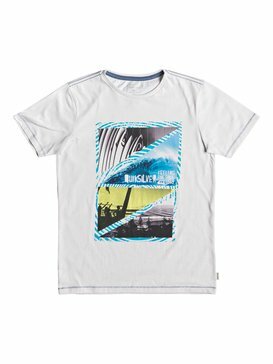 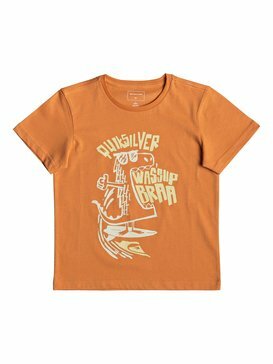 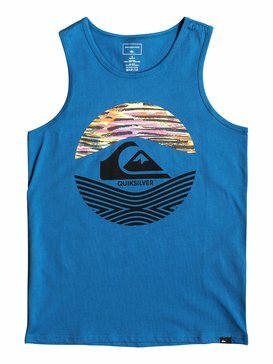 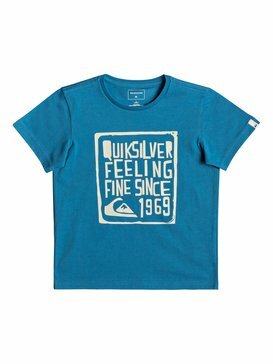 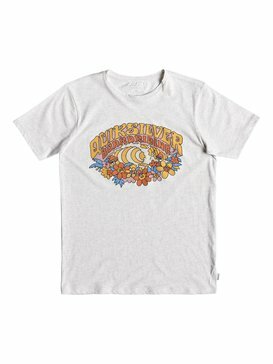 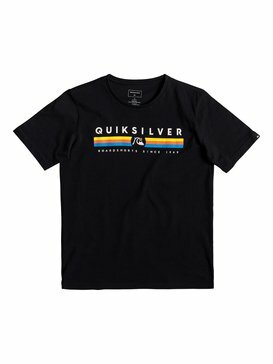 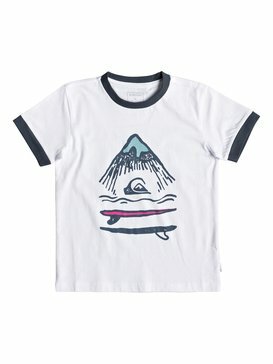 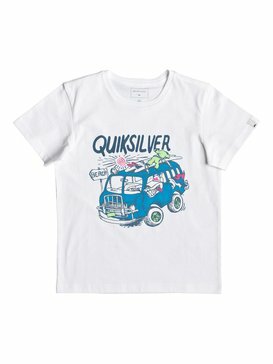 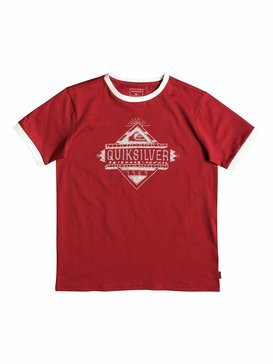 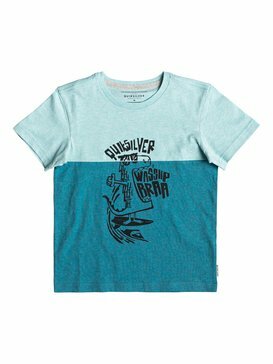 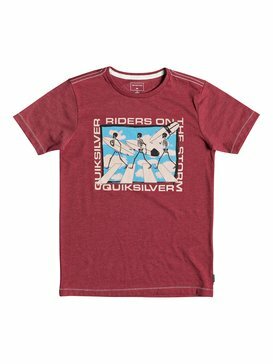 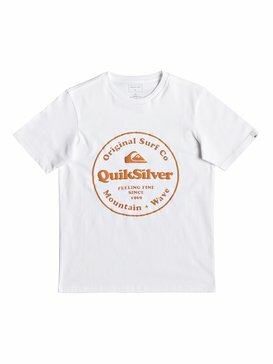 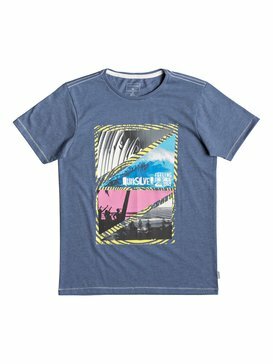 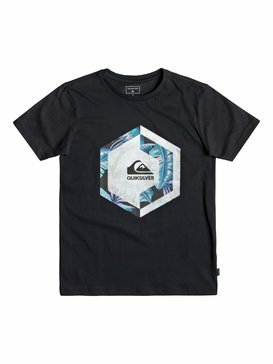 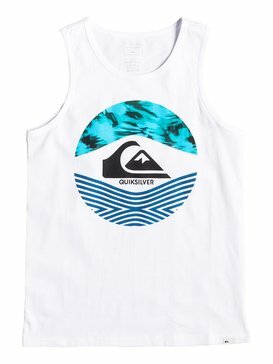 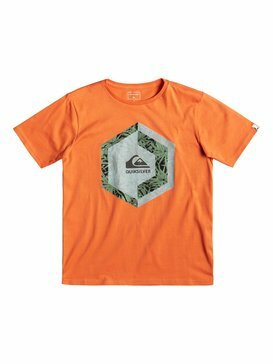 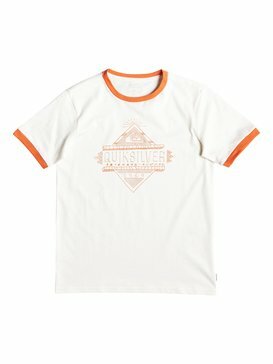 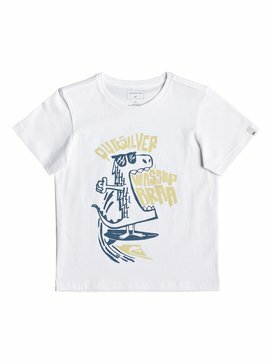 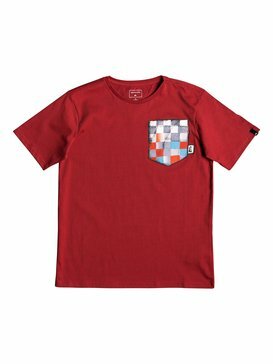 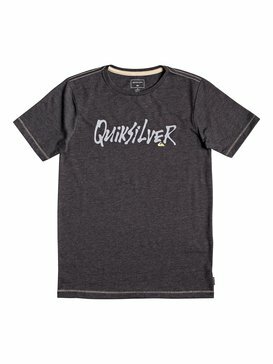 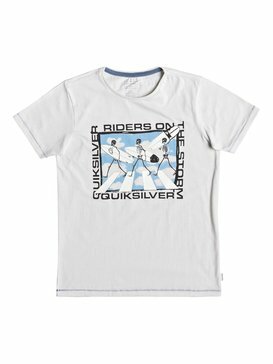 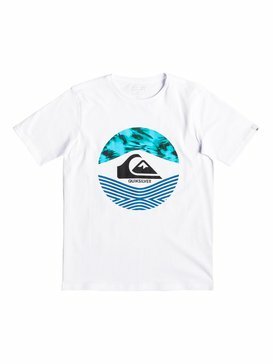 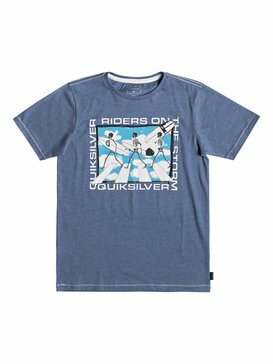 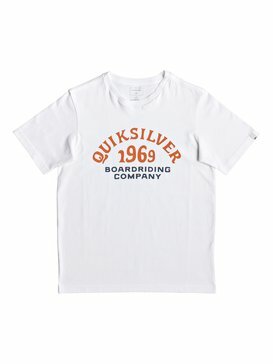 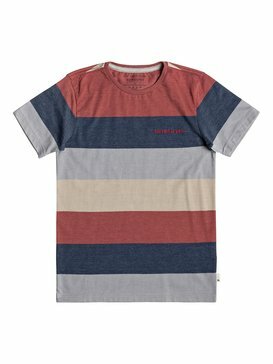 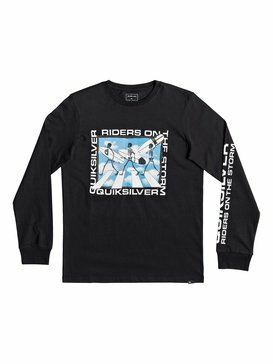 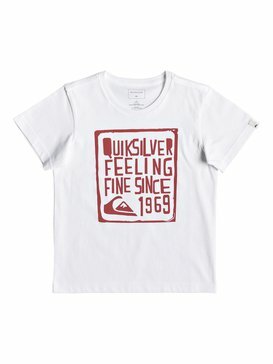 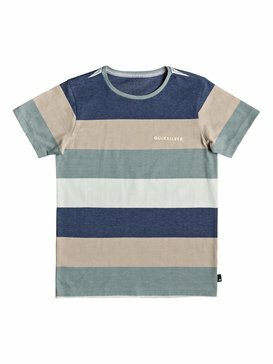 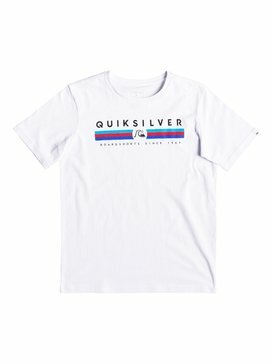 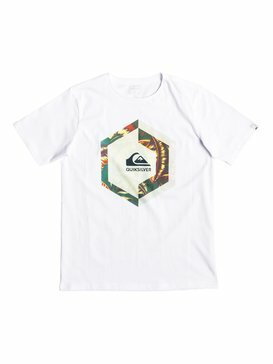 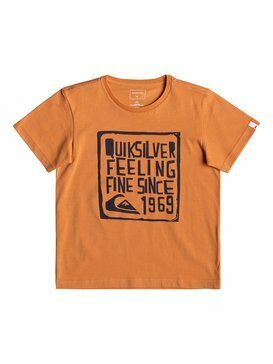 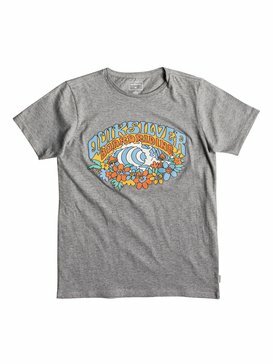 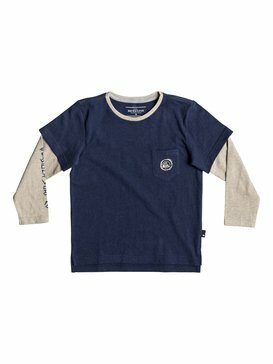 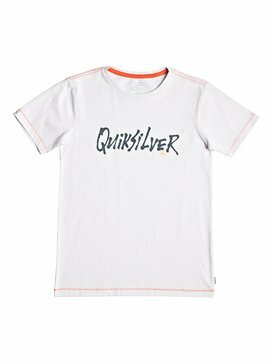 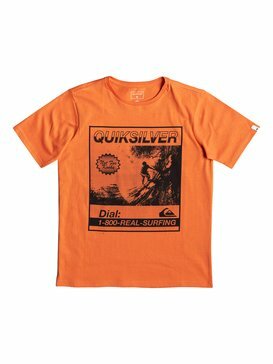 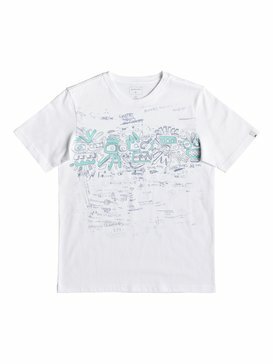 Quiksilver Boys T-shirt and Polo Shirt collection offers a wide selection of surf inspired styles to suit all tastes. 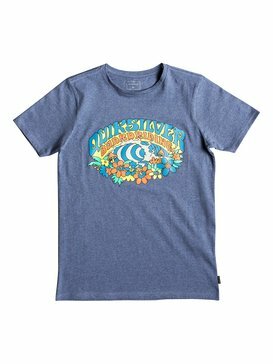 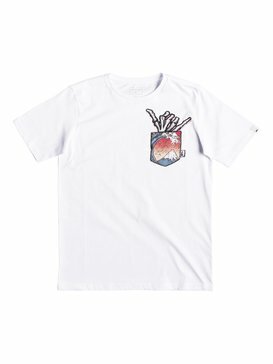 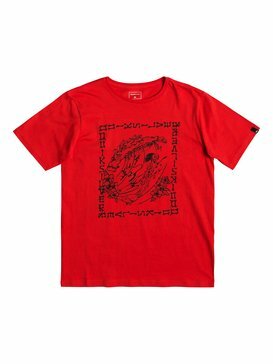 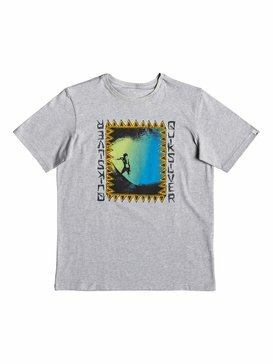 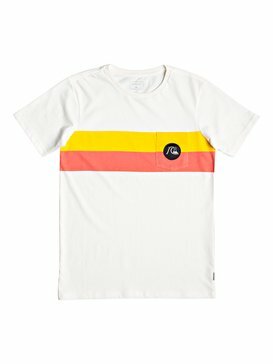 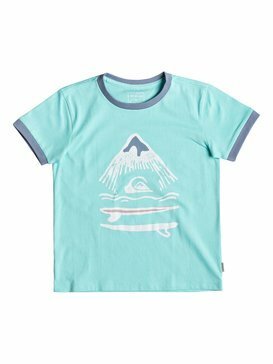 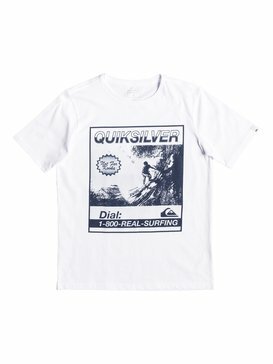 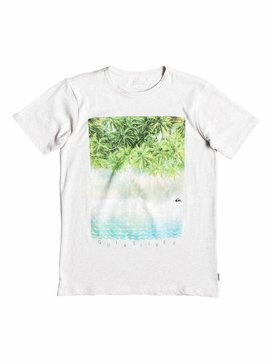 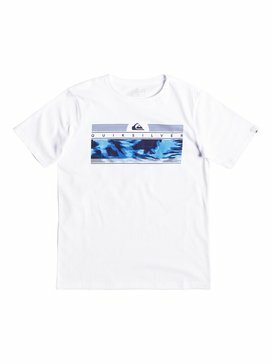 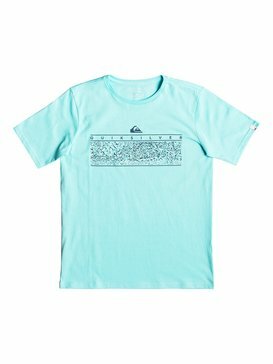 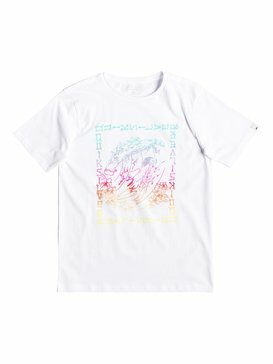 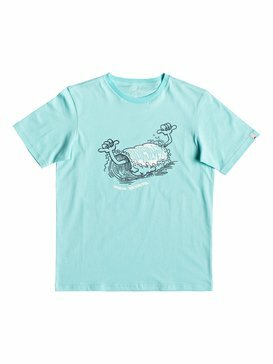 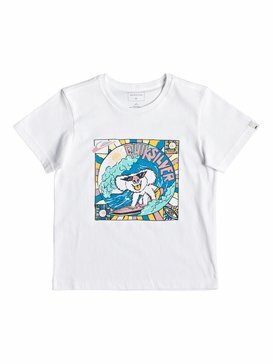 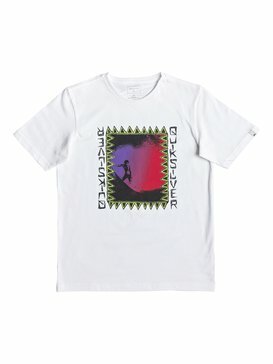 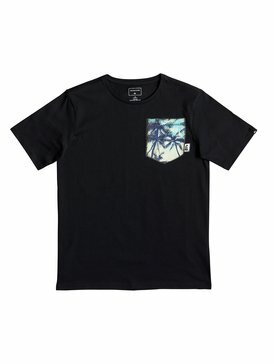 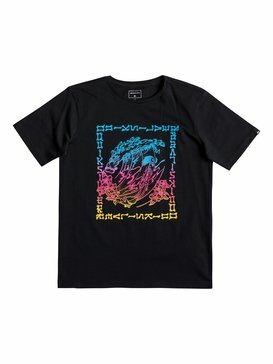 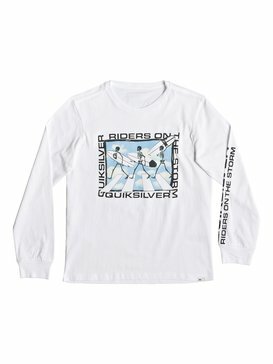 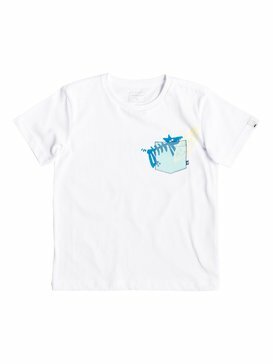 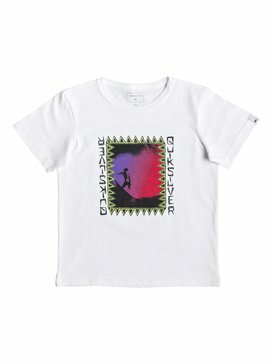 So whether you’re looking for bright bold prints, surf graphics, short-sleeved t-shirts, long sleeved t-shirts, or skater tees we’ve got what it takes to impress the most style conscious young surfers.